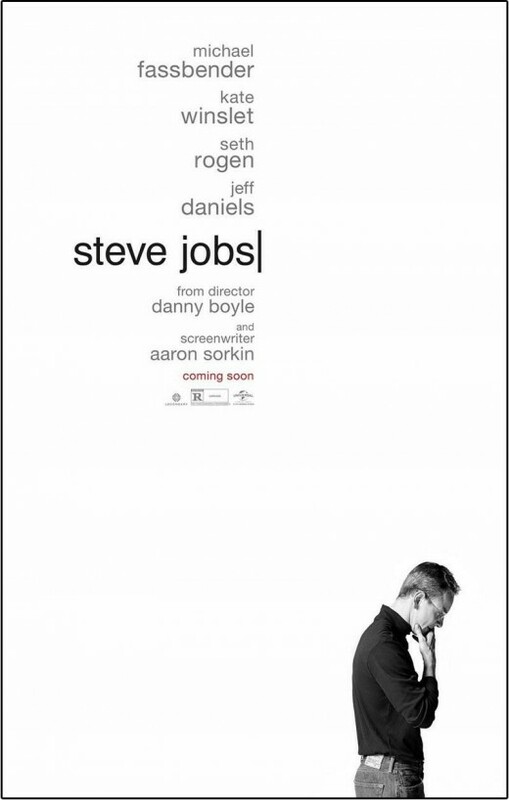 In 2015, Danny Boyle released Steve Jobs, based on the biography of the same name by Walter Isaacson detailing the life of Steve Jobs. 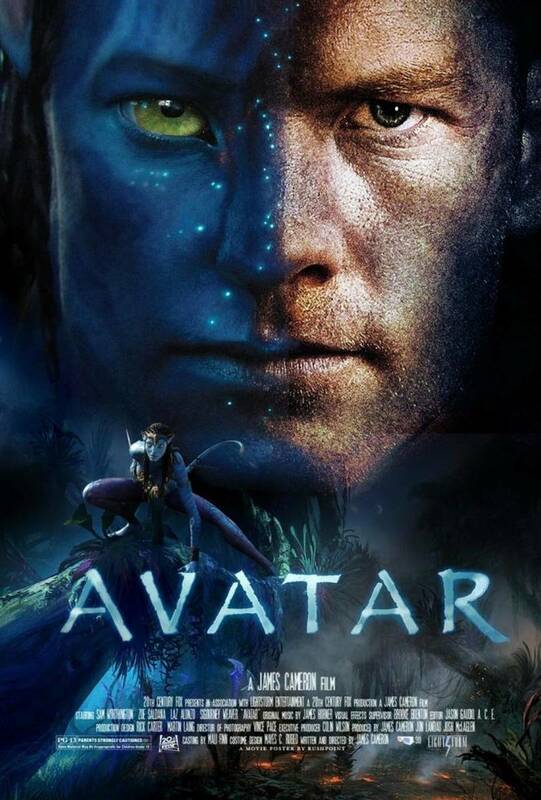 Starring Michael Fassbender, Kate Winslet, Seth Rogan, Jeff Daniels, Katherine Waterston, Michael Stuhlbarg, Makenzie Moss, Ripley Sobo, Perla Haney-Jardine, Sarah Snook, Adam Shapiro, John Ortiz and Stan Roth, the film grossed $32.9 million at the box office. Winner of the Golden Globes for Best Supporting Actress and Best Original Screenplay, while also nominated for Best Actor and Best Original Score, the film was also nominated for the Academy Awards for Best Actor and Best Supporting Actress as well as the Satellite Awards for Best Actor – Motion Picture, Best Supporting Actress – Motion Picture, Best Adapted Screenplay, and Best Film Editing. In the chaos before unveiling three different products in 1984, 1988, and 1998, Steve Jobs has important conversations with Steve Wozniak, John Scully and Chrisann Brennan. 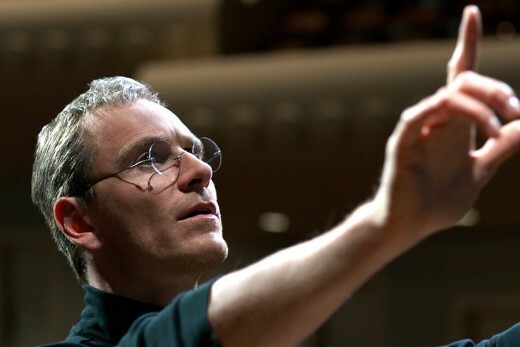 At each points of his life, Jobs admits his need for control, defends his role in computing by likening himself to a conductor leading musicians and recognizes his shortcomings. A pretty decent film, Steve Jobs notably doesn’t attempt to come off as an accurate portrayal of its events, while at the same time being accurate with the small historical and character detail. In that effect, the way the film goes about telling the story and presenting events and conversations that happened throughout Jobs’ life is quite interesting. During the first act, the conversation before the unveiling of the Macintosh shows Jobs as the angry control freak who threatens people if he can’t get his way. At the same time, he comes across as bitter during the second act where he doubles down on what he’s thought of himself and his role in computing the whole time. 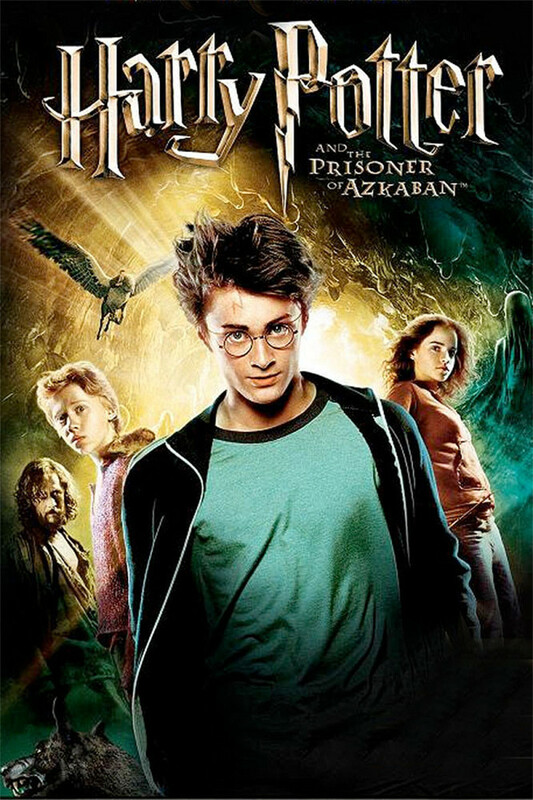 However, the third act, which is 10 years later, he’s seen as realizing admitting that he has faults, but is still shown as having a bit of an ego. In all of that, the film gives a good presentation of who Steve Jobs really was: someone who didn’t want to relinquish control of anything and thought very highly of himself and his abilities while employing very little empathy. When it comes to the design of the Macintosh, Jobs continuously stated that he made it so the computer can’t be opened up without special tools that are only available to apple’s engineers and states that he won’t do the unveiling if the fire exits aren’t shut off so it’s appropriately dark. At the same time, he refuses to acknowledge the work of the Apple II team because he was the one leading them and questioning any of his methods or motivations is grounds for him to launch into a rant. 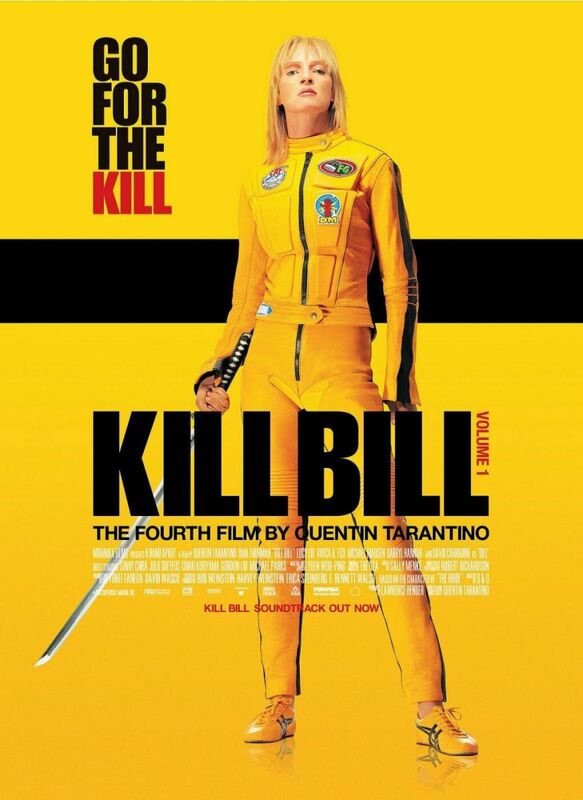 At the same time, the film does show that he has some scruples, especially when it comes to Lisa. He may deny his paternity and only pay the bare minimum of what’s required, but when he finds out that there may be a slight happening of child abuse, he straight up tells Chrisann that he is able to have her murdered. Also, near the end, his character development shows that he’s grown as a person, potentially recognizing possible reasons for his actions in the past, such as his abandonment by his biological parents causing him to be distant with his daughter. At the same time, the film also presents a well-done depiction of Jobs’ longsuffering assistant Joanna Hoffman, who is interestingly the only person who seems to be able to call out Jobs on anything without him launching into one of the aforementioned rants as even Wozniak gets them too. This may be because she’s able to make sure whatever Job wants done is done to his exact specifications. The film also shows her as the one who is able to reign him in and somewhat keep his ego in check. Further, there’s a notable scene where she’s not around that ends up with a very public argument between Jobs and Wozniak. In everything, the film really thrives on its acting, which Fassbender and Winslet did very well. The former was able to present Jobs’ mannerisms and quest for complete control very well while the latter brought a good amount of emotion into the stress that must come with the territory of being Jobs’ personal assistant.